So I've come up with a new diet strategy. I call it the Steve Beshear calorie deferral diet plan, named after the Kentucky governor who inspired the idea with his brilliant scheme to handle the state's Medicare budget shortfall. My wife and I have both really been watching our caloric intake, working hard to lose some of those extra pounds that we tend to pack on as we get older, because - well - we eat too much. Yesterday we decided to stop at Steak-n-Shake for dinner on our way home from northern Kentucky. I know...not the best place for the calorie conscious, but everything in moderation, right? 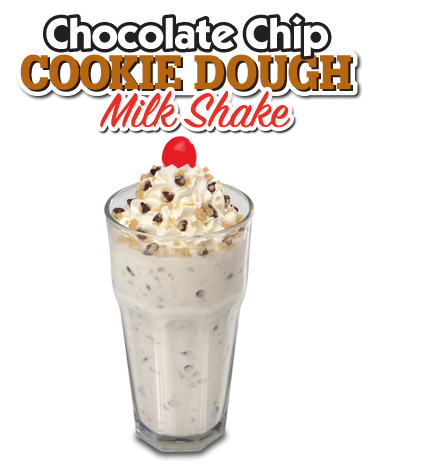 Besides, I was in pretty good shape in my calorie intake for the day, and I was really craving a milkshake. 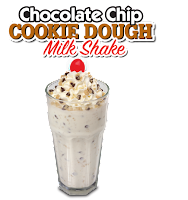 Specifically, a chocolate chip cookie dough milkshake. So, I decided I would compromise. I ordered a grilled chicken breast salad, anticipating the milkshake payoff. After polishing off the salad, I was waiting for our server to come back, and I decided I would go ahead and check the calorie count on that milkshake. I'm basically limiting my caloric intake to a net of 1,650 per day. It doesn't take a math whizz to figure out that the milkshake was going to put me WAY over for Saturday. Then it hit me. I could go ahead and eat the milkshake, then just make it up through calorie savings the next day. I could maybe throw in an extra workout. Or just skip a meal. Or maybe eat three salads. It didn't really matter how I would do it. All that mattered was I KNEW I could come up with enough calorie savings on Sunday to go ahead and "borrow" those calories to "pay" for my milkshake. I can hear some of you protesting. "But if you don't even have a plan for making up the calories, how do you know you will do it? I mean, aren't you kind of taking some things for granted? It's not going to be so easy to make up more than 600 in a day. You'll be limiting yourself to just 1,000. And you don't have a very good track record of calorie saving in the past. Just look at you. Shouldn't you maybe just forgo the milkshake?" Somebody else suggested that if I was really able to make such drastic calorie cuts on Sunday, why didn't I do that long before and avoid getting so fat in the first place? So it's Sunday now. I'm hungry.